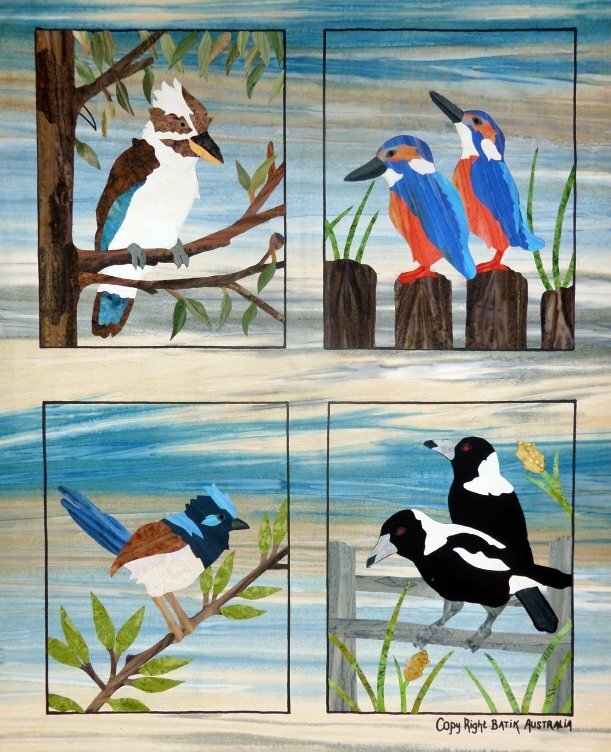 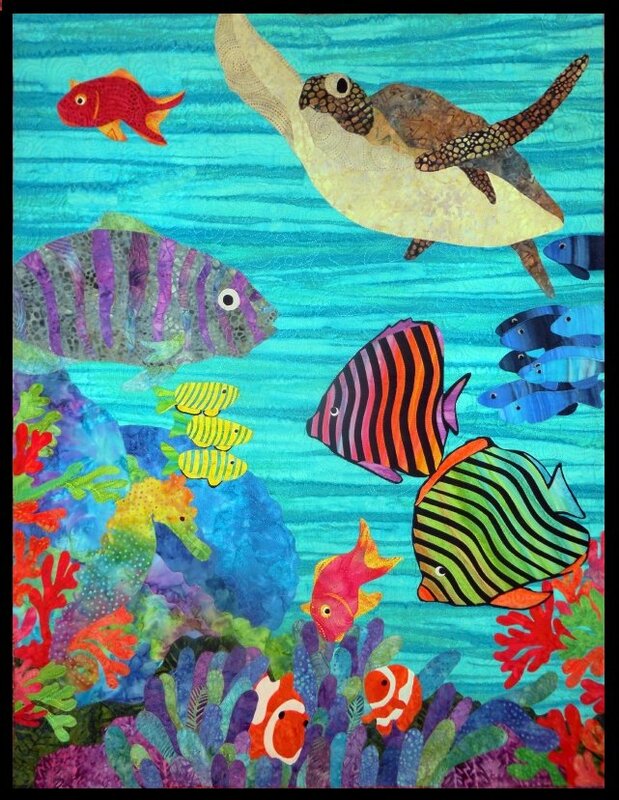 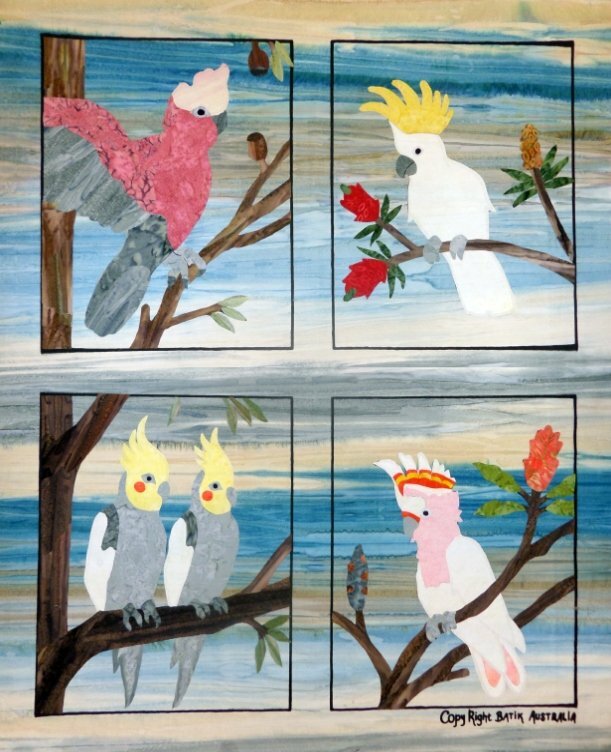 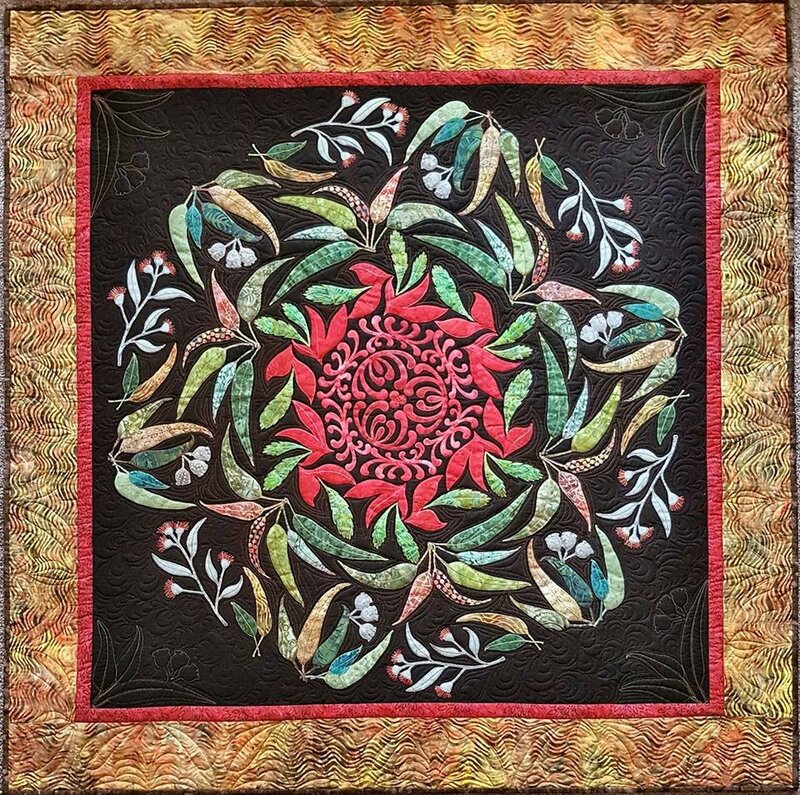 These wonderful kits come with all the fabrics you need to complete these beautiful Australian appliques. 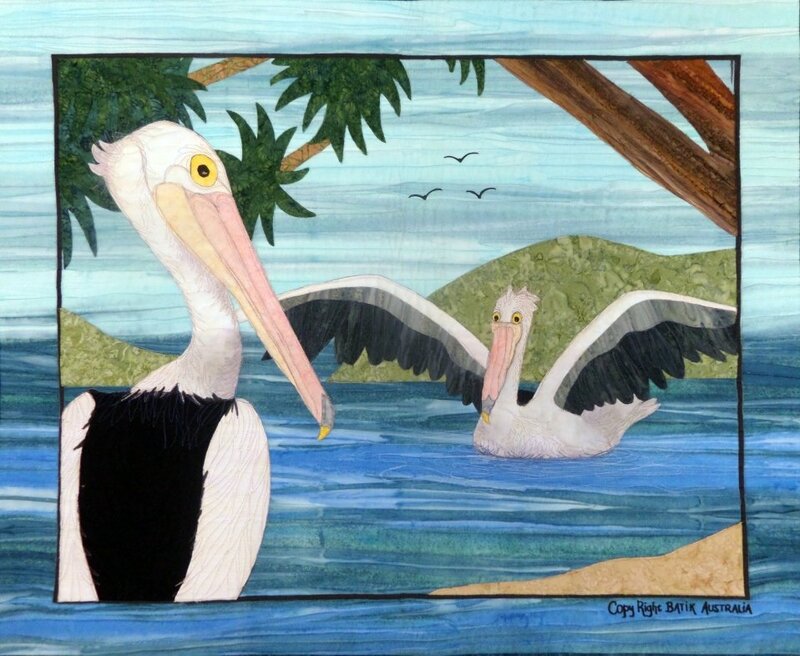 For the birds and fish, the panel is pre-printed with the design ready for you to applique in any way you choose. 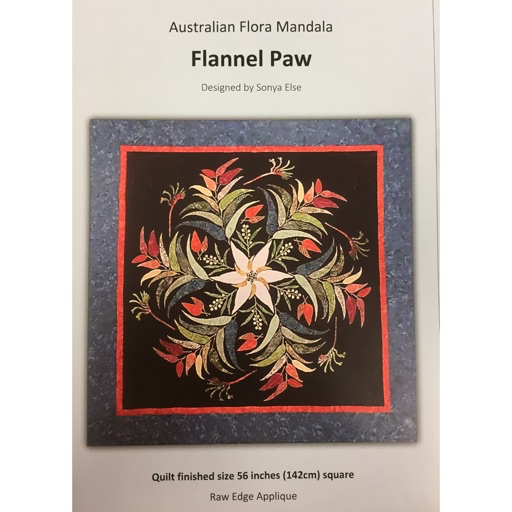 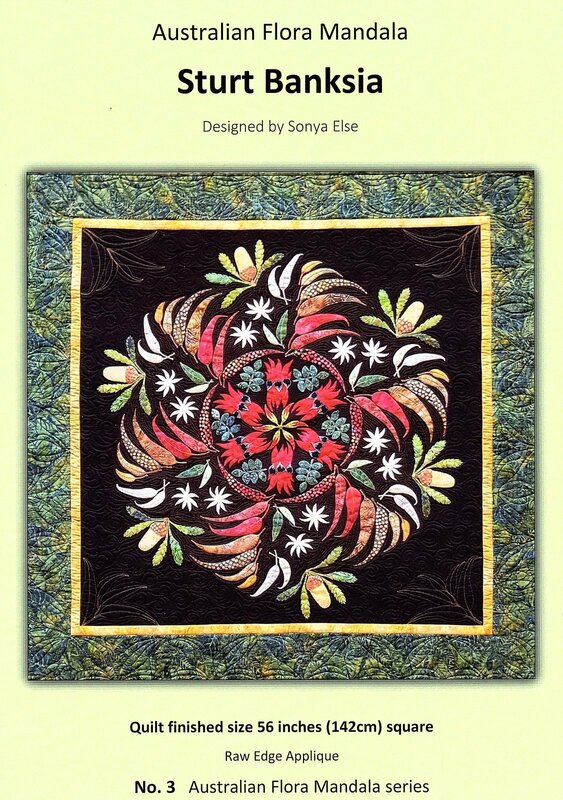 The Australian Flora kits have the pattern and instructions included with all the fabric you need to complete the applique.